Hey, everyone! It’s been a while since I’ve done an entry on a jacket that I’ve had a good long time of proper hands on experience with. And then it dawned on me- why haven’t I done an entry on my jacket? So here’s an in depth review of my very own Merlin Alton Leather Motorcycle Jacket. I absolutely love my Alton jacket. I practically live my life in it and I’ve never had a bad thing to say about it other than this one time I got caught in a storm on a four hour ride Southward but that was entirely my fault. 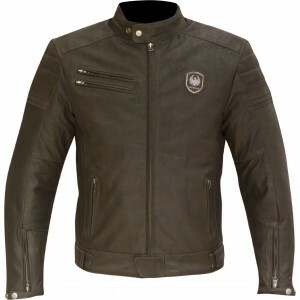 The Jacket is made of proper cowhide, making it brilliantly protective but also very soft and flexible. It’s definitely the most comfortable and forgiving leather jacket I have when it comes to movement. So, on or off the bike, it’s a pleasure to wear. Lots of people have taken an interest in the jacket for its comfort and casual style, wearing it without armour as a normal jacket. I wear soft armour in mine and it stays in there whether I wear the jacket casually or on a ride. 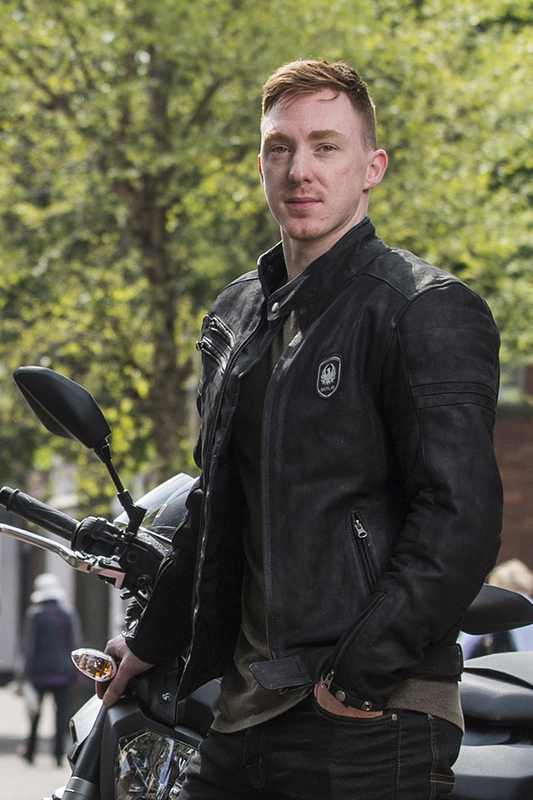 The Alton Leather Jacket has a removable thermal liner that is quite thin and light. When you take it out of the jacket it looks like it wouldn’t do much but appearances can be deceiving- it really does make a difference. It also has a vent behind a zip on the right side of the chest to allow a bit more airflow on the extra hot days. So as long as it’s dry weather, the jacket is great for riding in Spring, Summer and Autumn. Now for the best part of this jacket and I’m sure it’s the part you’re most interested in as well- the price. 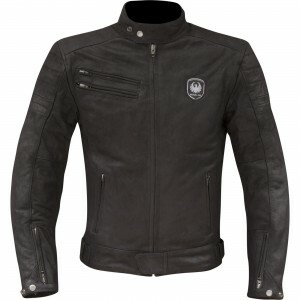 Merlin Motorcycle Clothing is a new and highly underrated brand which is why their prices are as low as they are. 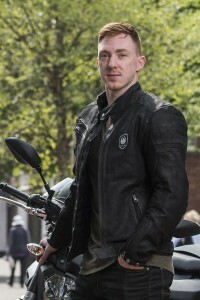 You can grab your own Merlin Alton Leather Motorcycle Jacket for just £229.99 [prices accurate 8/6/18] but believe me, if it were any other high profile brand these jackets would be selling for double that.